At TAG, we understand technology. With this understanding, we are striving to provide you cutting edge, state of the art products that push the boundaries of conventional thinking. We are striving to provide a customer experience that exceeds expectations regarding product quality, service and value. Dov Koplovsky is the Owner and Chief Executive Officer of TAG Global Systems. He started the company in July 2008. A proven leader with more than 20 years’ experience in mobile technology, software, and system integration. Dov is a visionary leader in the mobile enterprise, public safety, and industrial industries. Over the course of his career, he has implemented, supported, and advised numerous technology companies, public safety agencies, utilities, and government agencies. 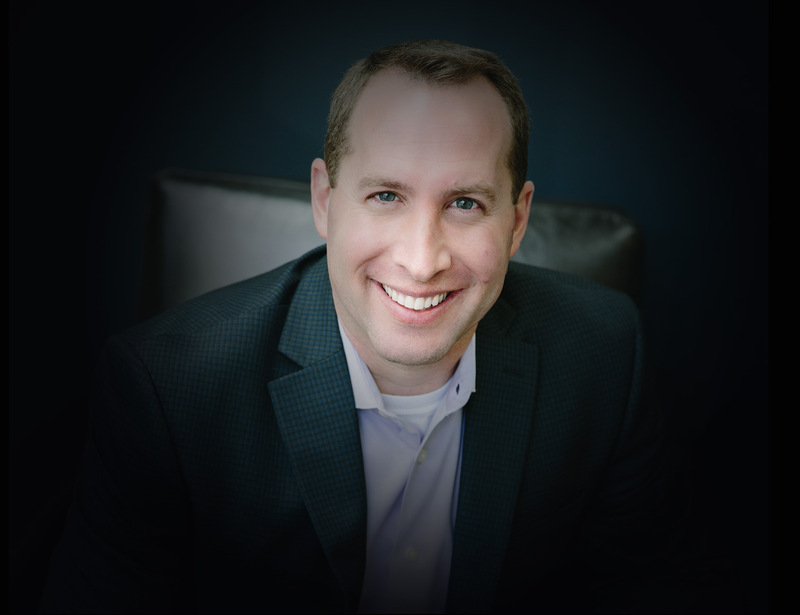 In under a decade, Dov led the firm from startup to a multi-million-dollar enterprise and created core partnerships with global manufacturing and distribution companies. The company has a powerful partner program that enables success within the company’s core markets. Leadership and talent development is an important priority for Dov. He believes that people are central to success and therefore places tremendous focus on building leaders who are well equipped for the digital age. Dov is responsible for planning the company’s continued expansion into the manufacturing of unique niche high tech products space by defining corporate relationships and proven sales initiatives. Three words to describe Dov: Competitive. Fair. Analytical. 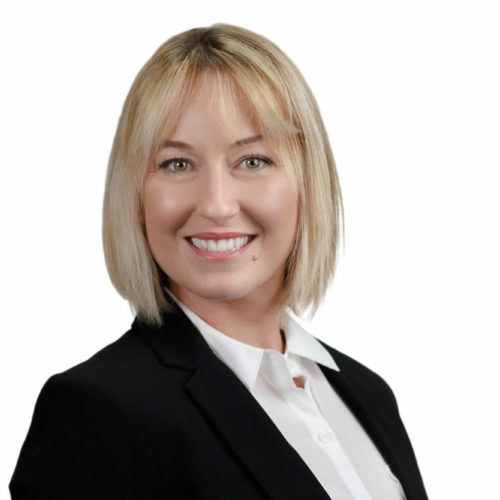 Dawn Lenzmeier is the Director of Marketing for TAG Global Systems, with responsibilities for marketing programs, brand management, and leading all areas across media platforms. Prior to joining TAG Global Systems, she worked in strategic business development, sales, and marketing at several companies. Dawn’s greatest strengths are her creativity, energy, and leadership. She thrives on challenges, particularly those that expand the company’s reach. Dawn encourages building upon business partnerships and expanding networks that deliver value and results. 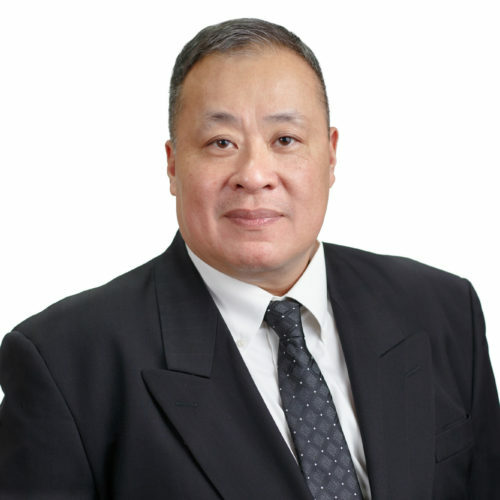 Elden Ip is the Director of Finance for TAG Global Systems. In this position, Elden is responsible for the financial strength of TAG Global Systems. 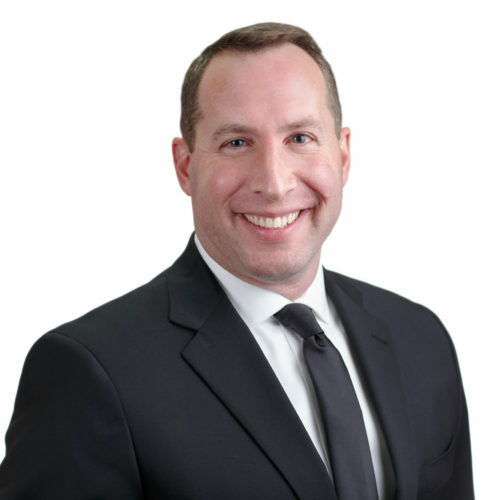 Prior to joining, Elden worked 20+ years as an Analyst and Business Manager at Putnam Investments, State Street Global Advisors, CitiStreet Advisor and ING Investment Advisors. He comes with a successful history of analysis, business development, financial management, and reporting. Elden is driven by challenges and his ability to analyze, streamline and maximize without compromise. Penny Chappell is a Sales Account Manager at TAG Global System who is also the Salesforce Administrator. 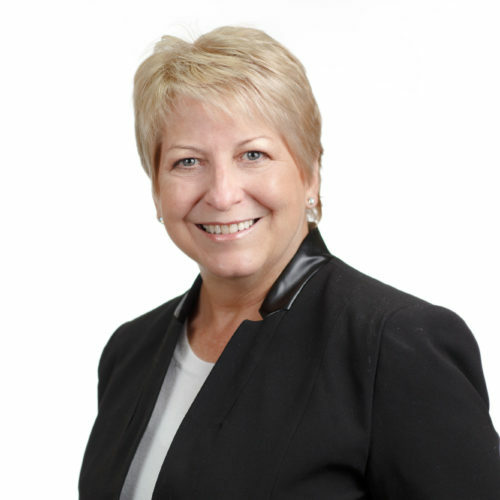 She has over 23+ years’ experience in the sales arena, with strong leadership and management abilities that achieve maximum results. Prior to TAG, she was a Sales Executive for Lands’ End and fronted new sales objectives that led the company through a period of outstanding global growth. Earlier in her career she started her own small business. With an entrepreneurial mindset she continually seeks to challenge herself, and is never content with the status quo. Penny is driven by the knowledge that her success is integral to the success of others. Three words to describe Penny: Positive. Insightful. Entrepreneurial. 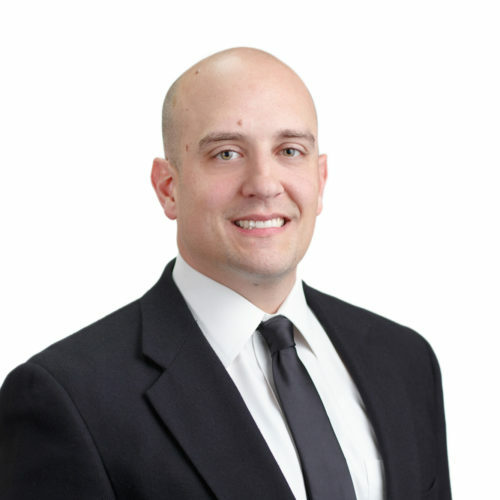 Jim Carman is the Director of Sales for TAG Global Systems. In this role, Jim leads the team that helps organizations leverage innovative technology to improve efficiencies and profitability. With a proven track record of success on the front lines and in progressive leadership positions, he has gained the knowledge and experiences that are instrumental in accomplishing execution of the company’s strategic vision. Prior to TAG, Jim held positions with leading wireless carriers and GPS solution providers in addition to running a consulting firm focused within the medical industry. Jim is active in his community as a member of local law enforcement associations and the oil and gas industry. As a sales leader Jim takes pride in the success of his clients, partners, and team members. Three words to describe Jim: Tenacious. Ambitious. Reliable.